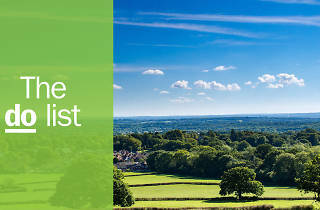 Bordering London and boasting a wide range of fun things to do, Surrey is easily one of the UK's most popular places to set up home. 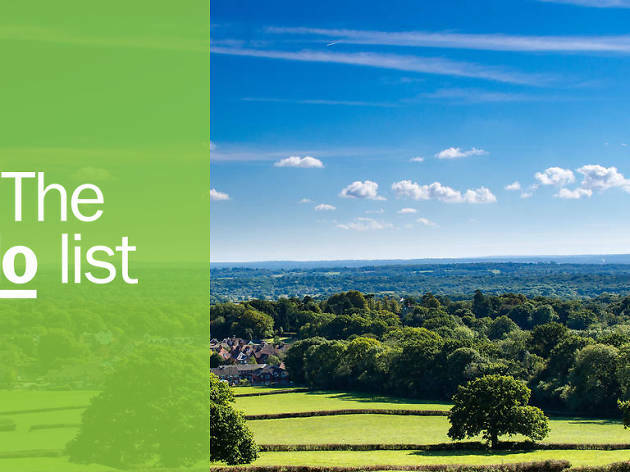 With excellent transport links and the bucolic surrounding Surrey Hills Area of Outstanding Natural Beauty, it really is possible to have the best of both worlds—but not without a predictably hefty price tag. Guildford was recently named the most expensive place to live outside of London. Whether you are considering a move, already call this pretty place home or just fancy a weekend away, you'll want to consult this list of awesome attractions and must-try activities in Surrey. Done something on this list and loved it? Share it with the hashtag #TimeOutDoList and tag @TimeOutEverywhere. Find out more about how Time Out selects the very best things to do all over the world. What is it? 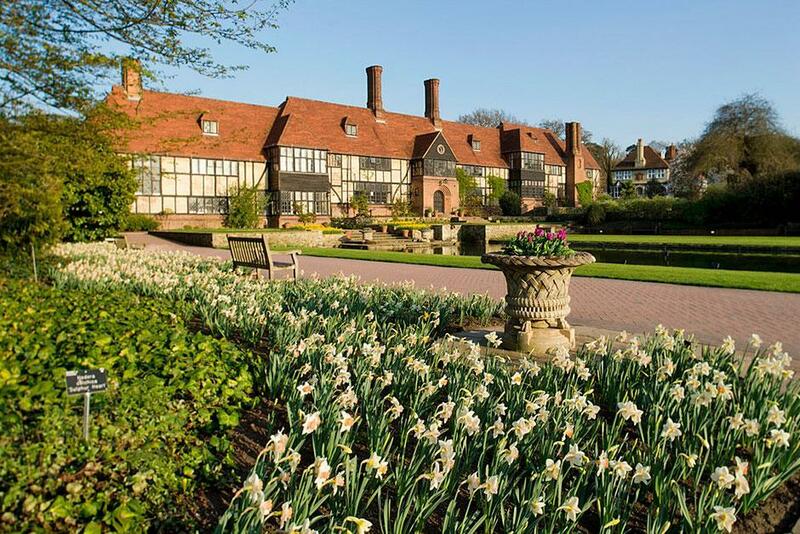 One of only four gardens run by the Royal Horticultural Society, Wisley is also the second most visited paid entry garden in the UK, after The Royal Botanic Gardens at Kew. Why go? 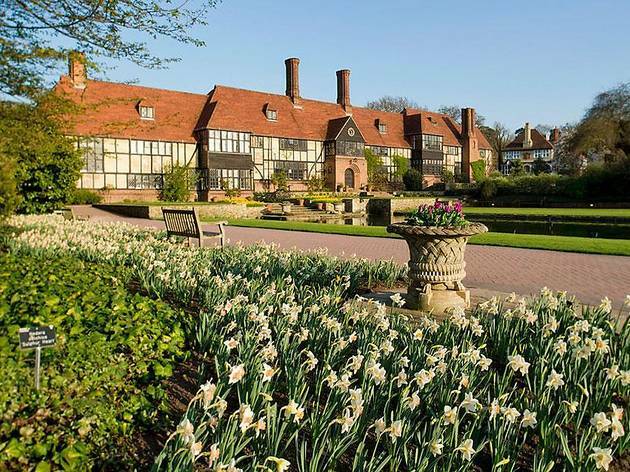 Covering 240 acres, Wisley has everything a garden-lover might look for: small scale ‘model gardens’, several glasshouses, an arboretum and informal/formal decorative gardens. There is a fruit field, a vegetable garden, a walled garden and a glasshouse that’s home to desert and tropical plant displays. There are even Alpine houses, and a canal where water lilies thrive. A laboratory is housed in a Grade II listed building, and this is used for both scientific research and training. Impressive. Pop down the road to Byfleet Manor and have a ‘Lady Mary’ moment. This is, after all, where Downtown Abbey was filmed. If you have the dollar, the West Wing is available for hire – otherwise, splash out on an afternoon tea in the famous ‘Downtown Room’. The staff even dress up in period costume. Where is it? Near Chertsey. What is it? One of Britain’s most popular water-based themed parks. Why go? 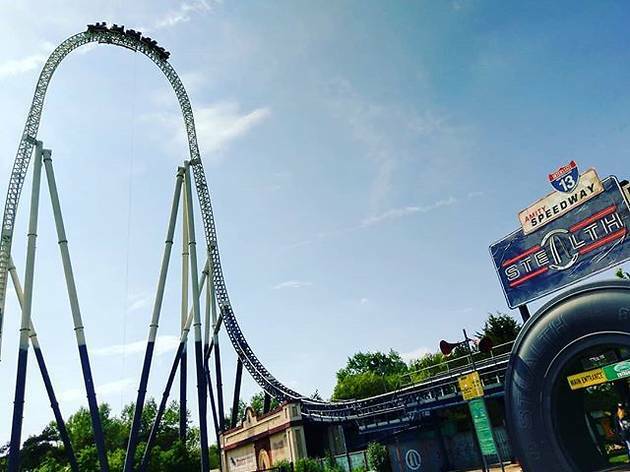 Thorpe Park has been going for years – since 1979, in fact. But it shows no sign of slowing down, and a few years ago the park opened ‘Thorpe Shark Hotel’ for those super-keen visitors. Made to look like a shark rising out of the lake, the structure was made from scrap metal from the park rides and signs. 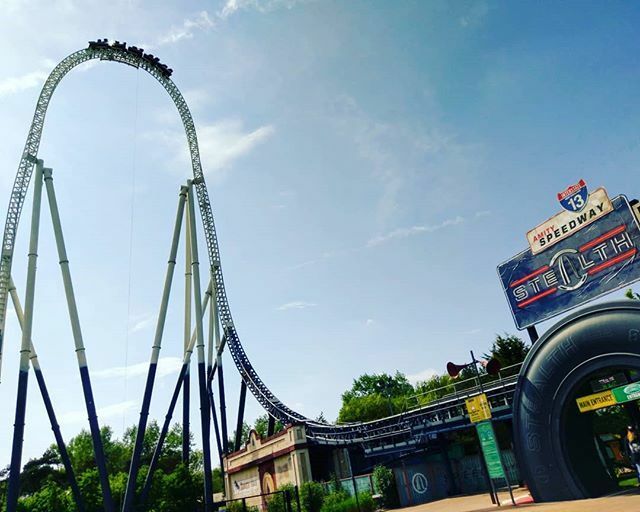 Go around Halloween for Thorpe Park’s annual ‘Fright Night’ event, in which rides are given ghastly horror movie makeovers and staff members dress up zombies. Passes cost from £30. Where is it? Just east of Guildford. What is it? 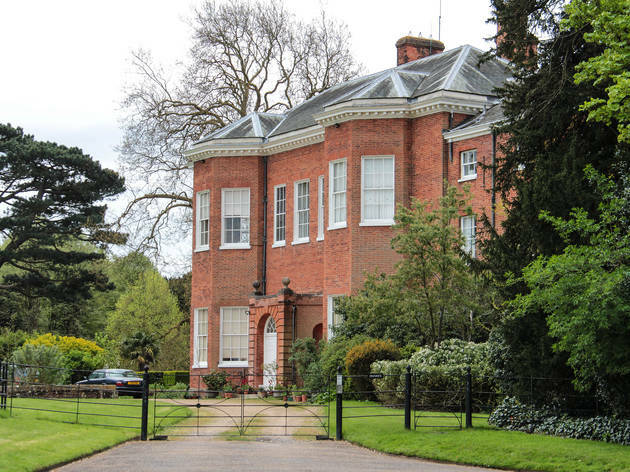 Hatchlands Park is a country house with surrounding gardens in East Clandon. Why go? 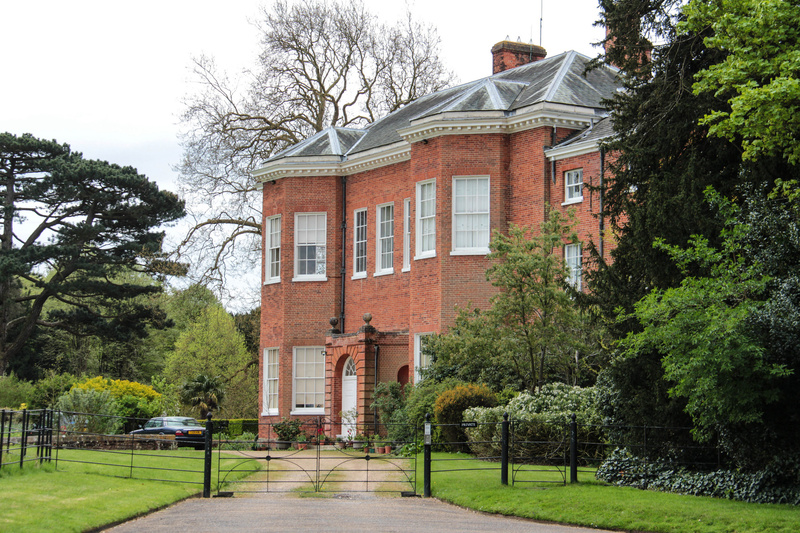 Grade II listed since 1967, Hatchlands Park is a gorgeous red brick country house with a whopping 430 acres of land. It has had multiple different uses over the years, as a finishing school for girls and a printing press. Despite now being a family home, the house is open to visitors four afternoons of the week, and the surrounding rolling parkland and woodland is accessible year round, along with the Kitchen Cafe. Visit over the Summer to catch an evening of cinema or theatre on the lawn in front of the mansion – just bring a picnic blanket and some snacks with you. Better yet, grab a bottle of rosé from nearby Denbies Wine Estate, which has the largest vineyard in England. Where is it? 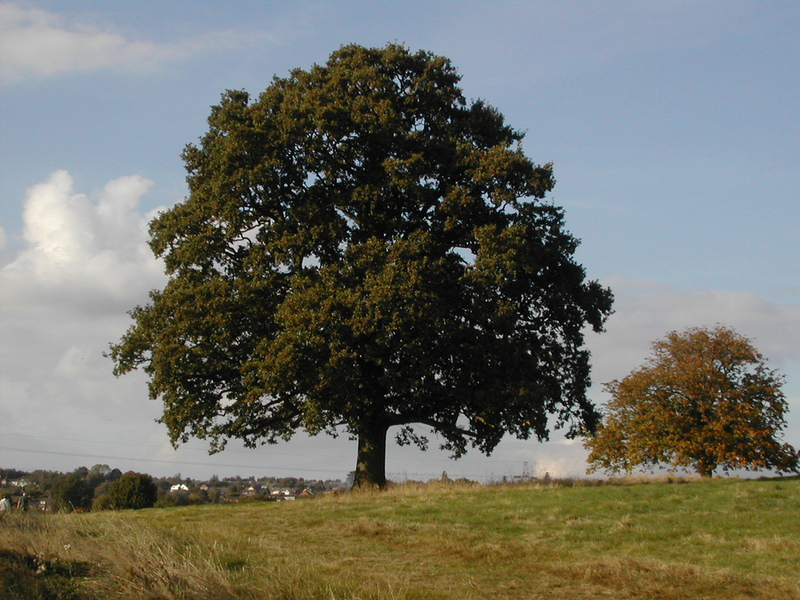 West Surrey. What is it? Farnham is possibly one of the prettiest towns in Surrey, and the largest in Waverley. Why go? Farnham is a thriving market town, and, thanks to good connections to London, a popular commuter spot too. On a clear day head to Farnham park. A medieval deer park within easy walking distance of the town centre, it has remained remarkably unchanged and unspoilt over the years, and its elevated position provides glorious views of Farnham and beyond. History buffs should check out nearby Waverley Abbey, the very first monastery founded in Britain by the Cisterian religious order. The charming Rural Life Centre is also worth a look, to learn about the last 150 years of Farnham’s village life, farming and rural industry – quirky features include a 1940s corrugated iron laundry shed, and a 1920s ‘holiday chalet’. Where is it? In the heart of Guildford. What is it? 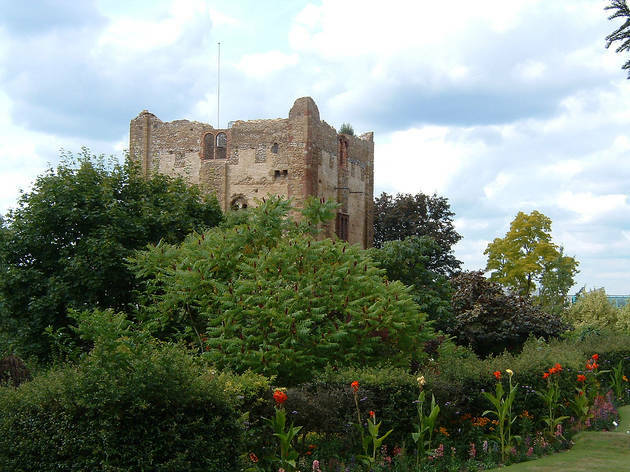 Guildford Castle is thought to have been built after William the Conqueror’s 1066 invasion of England. Why go? With extremely popular, beautifully kept grounds (once occupied by a moat), Guildford Castle is the perfect place to get a sense of the town’s history, while drinking in panoramic views from its roof platform. Stay put for an explore around the town, too. Guildford is well known to be one of the most expensive places to buy property outside of London, and it has previously been voted one of the best places to live in the UK. So what's the fuss about? Well, it’s darn attractive, for one thing. Stoke Park (the town’s largest park) is home to an impressive array of sports facilities, from rugby to tennis, cricket and lacrosse. There's even an olympic-sized Lido open to the public every Summer; if you visit in July you’ll catch Guildford’s very own Fringe Festival. What is it? 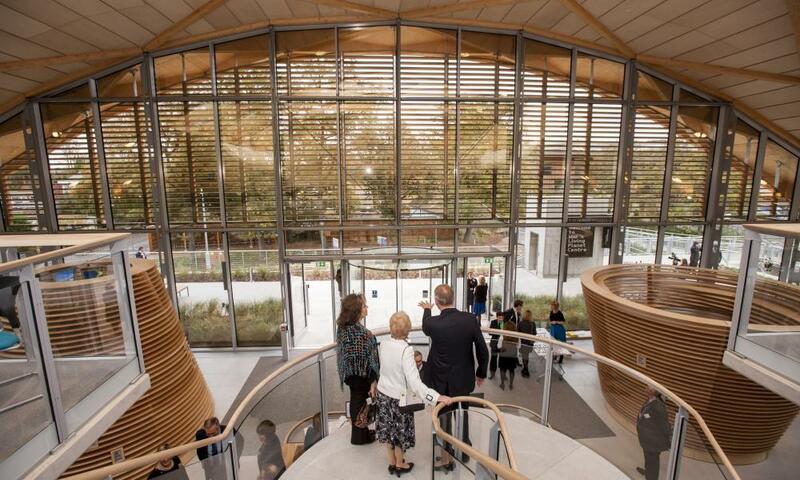 The home of environmental charity WWF-UK, as well as an education and visitor centre. Why go? A day out with a difference, WWF Living Planet Centre strives to teach visitors about the planet’s different environments. The space is themed around wildlife, oceans, freshwater and forests, with each topic brought to life with a film. 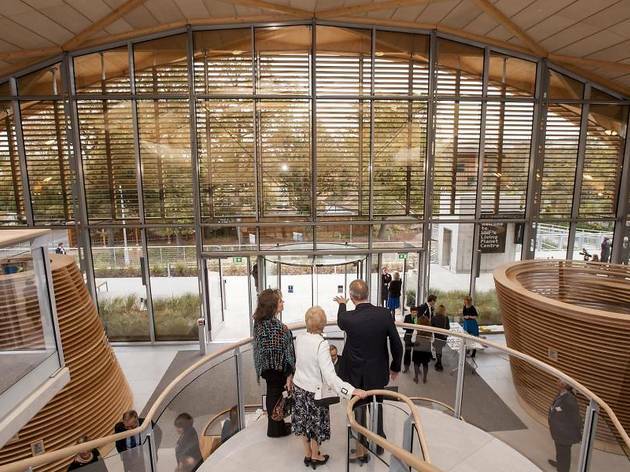 It is free to visit (donations encouraged), and the striking ecologically-designed building alone is worth a look. There are treasure hunts for kids, making it a fun way to collectively bone up on the environment. Similarly stylish gallery The Lightbox is mere minutes away, and as well as hosting superb modern art exhibitions (think Scandinavian Art, Edward Hopper, and Picasso) it has a highly popular canal-side cafe serving seasonal, wholesome grub. Where is it? Dapdune Wharf is in Guildford. What is it? 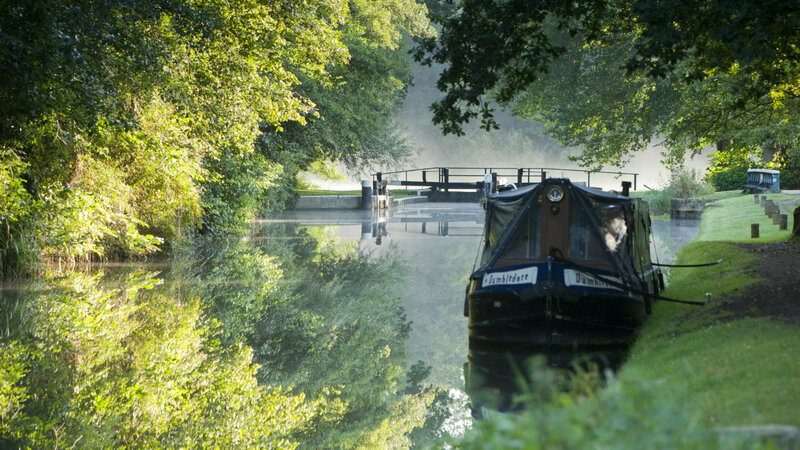 Owned by the National Trust, River Wey Navigation and Godalming Navigation is a waterway running almost 20 miles through Surrey. Why go? 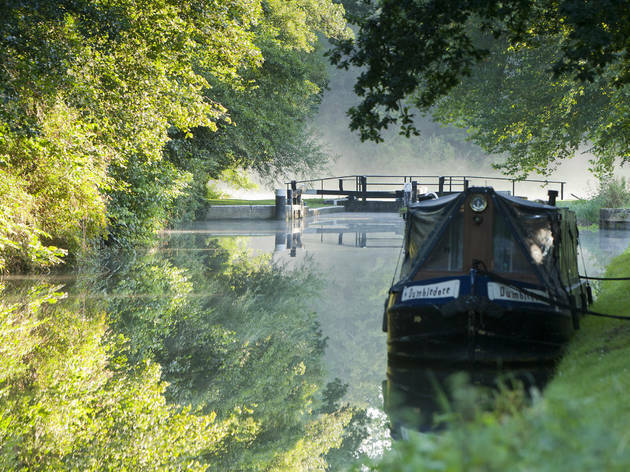 This tranquil waterway is ideal for canoers, and there is a designated trail running from Guildford to St Catherine’s Lock. If you’re planning a group day out consider a boat trip from pretty Dapdune Wharf – or forgo the water with a walking trail, instead. You can even book hour-long Tai Chi classes in this soothing river setting courtesy of the National Trust. Where is it? South of Godalming. What is it? Maintained by the National Trust for 60 years, Winkworth Arboretum is home to more than 1,000 different species of shrubs and trees. Why go? 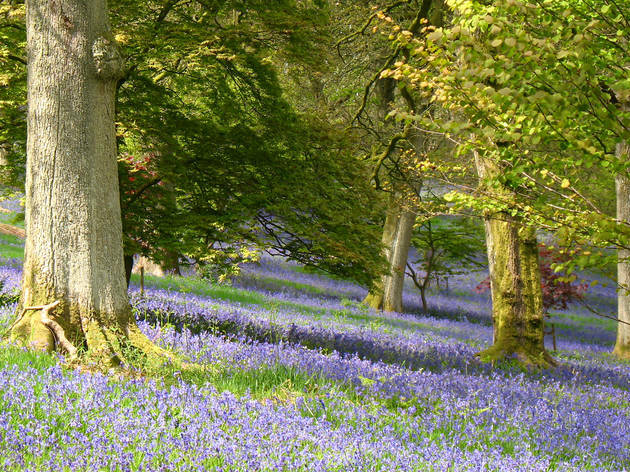 Open year-round, Winkworth Arboretum is glorious in all seasons. 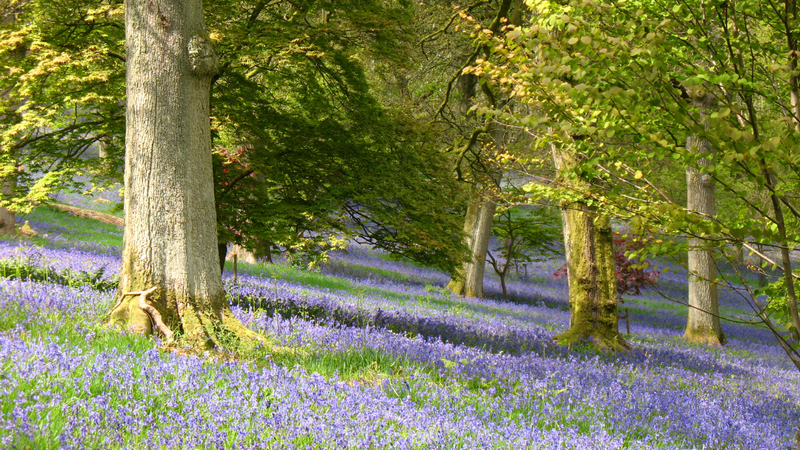 Go in Autumn for flame-coloured foliage, or Spring for the arrival of the bluebells and flowering magnolias. Walk among snow drops in Winter, or bring a picnic in Summer. Don’t forget to check out the lakeside views from Winkworth’s century-old boathouse; kids will enjoy partaking in one of the garden’s regular events, from ‘Minibeast Trails’ (wildlife spotting) to outdoor plays. Visitors can also glimpse into the past by peeking into historic labourer’s habitat Oakhurst Cottage. Nestled within the grounds of the Arboretum, it is dressed as it would have been in 19th century rural England. For refreshments, the garden has a popular tearoom. Who’s for cake? Where is it? All over the county. What is it? 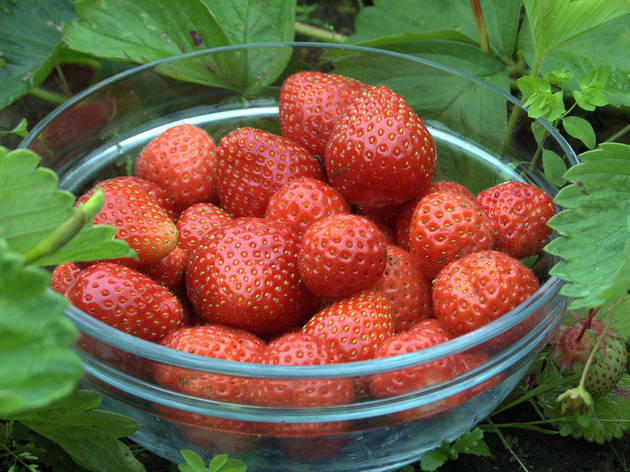 From gin to strawberries, there’s a food festival for everyone down Surrey way. Why go? Every year a range of different foodie festivals descend on Surrey. Offerings include Guildford’s Cheese and Chilli Festival, Woking’s Food and Drink Festival, as well as the annual Surrey Food Festival in Old Deer Park. 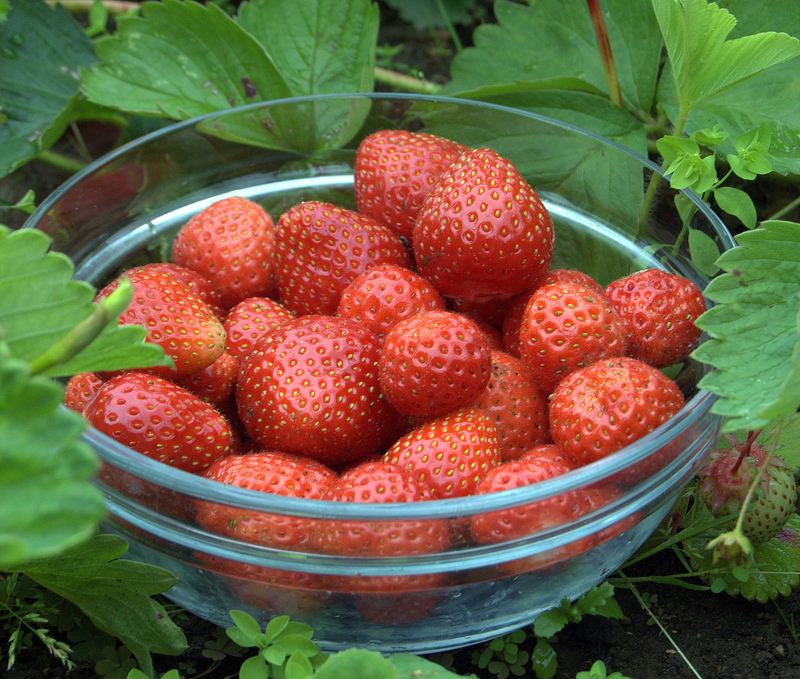 On a smaller scale, family-run Priory Farm celebrates its seasonal produce each June with a Strawberry Fair, in which local producers set up stalls selling baked goods, preserves and cheeses. Grab a beer and a hotdog (made from the farm’s homemade sausages) and chase it down with a bowl of strawberries and cream. The farm holds a Christmas food fair, which is as festive as you’d imagine. If you’re after a good knees up, check out Woking’s Party in the Park in July, which attracts thousands of partygoers every year.